May Specials- Ribbon and container sale! Happy May! It’s a new month which means we have new specials. This month we have out our entire selection on containers and ribbon on sale. Both of these collections are huge and we invite you to come in and check them out! We have a very large and beautiful selection of ribbon. Perfect for crafts, gifting, floral design and more! Save 15% OFF the list price, sale excludes acetate and D. Stevens ribbon. For the entire month of May, containers are 20% OFF. Wow! We have containers for any occasion. Containers for the home, gardening, centerpieces, and more. Check out our large selection and save! Thank you for shopping small and supporting our family owned business! 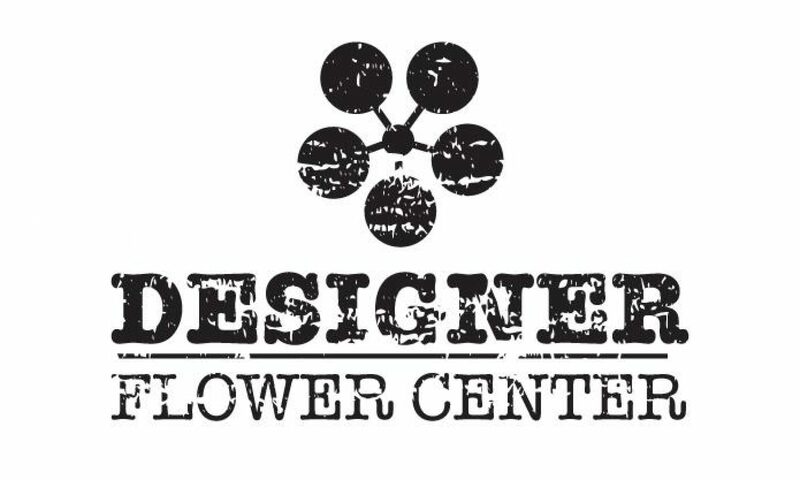 DFC Flower Sale, 20% OFF! Our Spring Flower Sale continues until the end of the month! This week we are highlighting our beautiful warm colored flowers. Reds, oranges, and yellows add the perfect pop of color! Hurry in and save big on our Flower Sale! Our sale ends at the end of the month, so hurry in! Thank you so much for supporting our small family owned business! Hop into DFC for great Easter Savings! We are having fantastic Easter and Spring Flower Sales that you won’t want to miss out on. We have unique hand picked items that fill our beautiful showroom and we can’t wait for you to come in and see them! We are having an Easter and Bunny Sale! Save 20%-40% OFF on all Bunnies store wide. Look at this adorable Easter Tablescape!! Don’t miss out on this sale you guys! We have gorgeous and unique Easter decor in stock and on sale now! We have a beautiful flower collection called “Bliss.” The colors are so dreamy and just perfect for Spring. In our”Bliss” collection we also have ready made table decor that’s included in the sale. These beautiful pieces are so great because you can buy them and not have to put them together, just place on your table and go! Thank you for shopping small and supporting our family owned small business! Spring is in the air! Join us for our Spring Time Flower Sale. We have a big variety in stock and ready for purchase. 20% OFF all Spring flowers now until the end of the month! Park Hill Ranch House Sale! Our Park Hill Collection sale continues and this week we are featuring our Horse and Ranch collection. This unique and beautiful collection is timeless and has many amazing statement pieces. Our entire Horse and Ranch Collection is part of our Park Hill sale, hurry in for best selection. This statement wall piece is $395.00 list price and on sale! Everything you see in this post is on sale now until the end of March. Hurry in! You cant go wrong with magnolia. This wreath is beautiful. Hurry in before the end of March to save on all these beautiful items. Our entire Park Hill collection is on sale 20%-40% OFF! *these items may have sold out during our month long sale, hurry in! Park Hill- Farm House Home Collection ON SALE NOW! We are continuing our Park Hill sale and this week we are focusing on the Park Hill- Farm House Home collection. We have many items in this collection on sale for the month of March. Just a reminder that items may sell out due to this awesome sale. Many of our items in the Park Hill Farm House Home Collection make amazing gifts for so many occasions: House warming, wedding, birthday, Mothers Day and more! ALL Park Hill is 20%-40% OFF! From baskets to clocks, lanterns and wall art- this collection has beautiful eye-catching items that are on sale now! Park Hill Kitchen Collection- ON SALE NOW! Our entire Park Hill collection is on sale for the month of March. This week we are featuring the beautiful kitchen collection. It’s my personal favorite collection they have because there are so many different pieces that would work for a wide variety of kitchen themes. limited or sold out. Hurry in for best selection! I love these stands. They could be used for so many different things! First uses that come to mind are holding fruits and veggies or to hold cupcakes at a party! Our entire Park Hill collection is on sale now until the end of the month! Check out those board lights! How unique and beautiful are they?! These metal trays are great for parties and for putting casserole dishes on! Embossed vintage style metal signs are on sale too! They really make a statement in any room they are in. Grab a sign for your kitchen or get a few for gifts! You can’t go wrong with these eye catching signs.